Our recommended drones - The Drone Co. If you plan on becoming a franchise partner of The Drone Co. you must use one of the following drones. This is a requirement to insure we have the same level of performance across our brand and can help with support if you have problems with your drone. 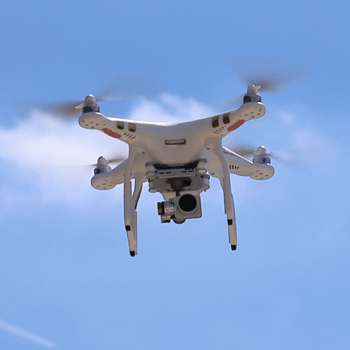 The Phantom 3 Professionals is the lowest end drone we provide recommend for use on a paid flight. With it superior range, flight time and 4k resolution its the perfect fit for the partners who is just starting out. 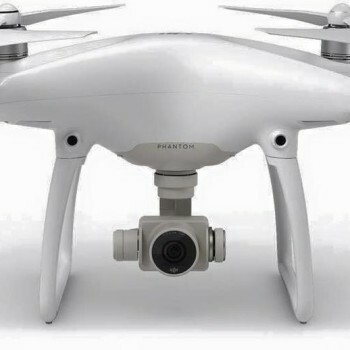 The Phantom 4 is the most advanced DJI “prosumer” model that they make. This is our highest recommended drone. 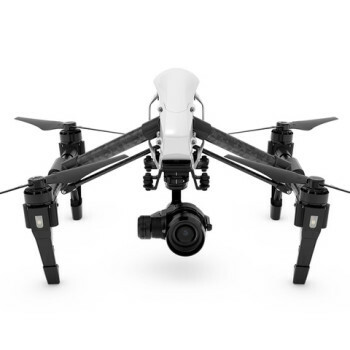 If you want to wow your customers get the DJI Inspire I Once. Once the see it fly they will buy.